Sometimes I wonder what kind of scientist I might have been had I not met my soon-to-be advisor when I was interviewing for graduate schools. His description of herpesviruses and their relationship with their hosts had me hooked for life (just like a good herpesvirus should!). But there are so many other fascinating things in science. I always tell people that I might have become a marine biologist. This was probably second on my list. As I grow older though (and hopefully wiser) I realize that I have taken a very large and amazing kingdom for granted: the Plantae kingdom. Plants are incredibly diverse and have adapted intriguing lifestyles to live anywhere on earth. They have their own immune systems to fight off pathogens, communicate with one another and proliferate in many different ways. You don’t have to travel far to see the fascinating life of plants. The plants in your own garden have their own special traits. Hen and chicks (Sempervivum). 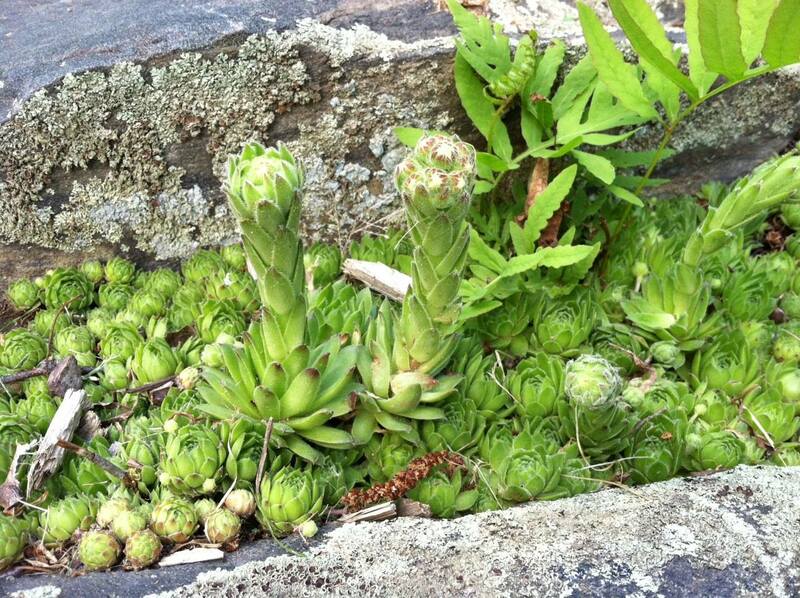 Hen and chicks are often planted in rock gardens and walls. They are hardy, succulent plants that grow close to the ground and proliferate like crazy. Their name comes from the growth arrangement that occurs when a single (usually larger) plant casts off multiple smaller babies that surround it. The babies start as tiny buds on the main plant and then sprout roots of their own and take up a cozy spot next to mom. 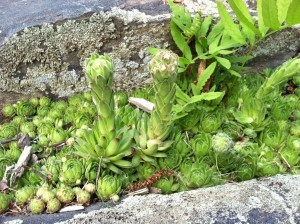 We have hundreds of them growing in between rock steps. The other day I was surprised to see stalks growing out of some of them. I had to do more research to find out what it was all about! I didn’t know it, but hen and chicks flower! Unfortunately, flowering is bittersweet. After producing babies for about 3-4 years, the mother plant will grow a stalk and produce star-like flowers, usually pink. The stalk will then go to seed and the plant will die. You can’t stop it, not even by removing the stalks. Hen and chicks are monocarpic plants; they bloom once, seed and then die. Stress (overcrowding, poor growth conditions) can cause the plants to bloom early and cast seeds further away to find a better place to live. Peony (Paeoniaceae). Our first house had a beautiful garden full of flowers that I had never seen before. The showiest among them was the peony. I couldn’t wait to pick a bunch and bring them into the house. Little did I know, I also brought an army of ants into the house along with them! Ants were on every last bloom. What was going on? Ants are attracted to the nectar produced by peonies as they flower. They swarm over it and collect the nectar for food. People used to believe that ants were required to open up the tight-packed bud into the beautiful flowers; that their swarming in and out of the petals would push the petals away from one another. This old wives’ tale doesn’t seem to be true. However, ants provide another benefit to the peony – while ants do not damage the plant, they fight off other insects that could cause harm. 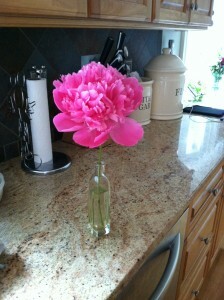 Now I am very careful to shake and flick off any ants before I bring peonies into the house. 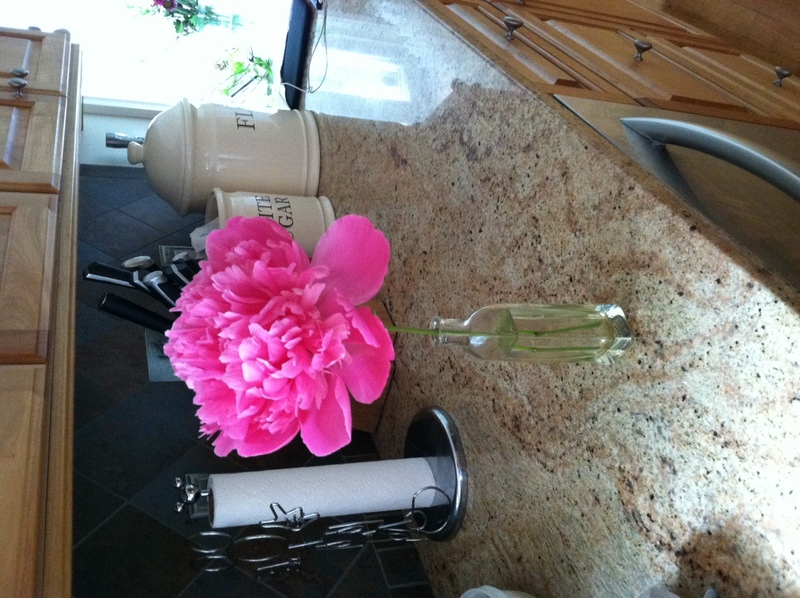 Interestingly, more than 276 compounds have been isolated from peonies. These compounds have antioxidant, antitumor, antipathogenic, immune-system-modulation activities, cardiovascular-system-protective activities and central-nervous-system activities. Hydrangea. Have you ever bought a beautiful blue hydrangea and planted it only to watch the blooms fade to a white or turn pink? Unlike most plants, the color of hydrangea blooms can change; the color is determined by the pH of the soil they are planted in. In fact, they are like natural pH indicators. If the soil is acidic (pH <6.0) the flower will be closer to blue, but if it is more alkaline, the flowers will be more pink. You can change the color of your blooms. It is easier to change the blooms from pink to blue than vice versa. To change to blue, you can add aluminum or iron to the soil. Coffee grounds, citrus peels and egg shells will also increase the acidity of your soil. To go back to pink? You can use lime to turn your soil more basic. 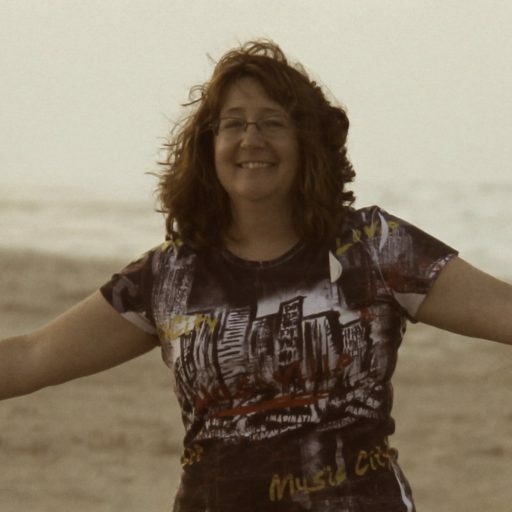 Michelle Slatalla describes a neat, easy trick for testing the pH of your soil. Note: not all species of hydrangea can change colors. The two most common color-changing varieties are H. macrophylla and H. serrata. 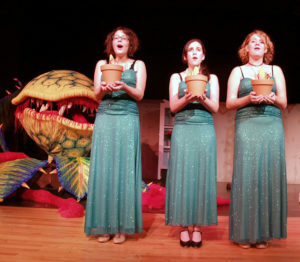 There are many more fascinating examples of exotic plants. Do you have any favorites? Do Plants Talk in Multiple Languages?